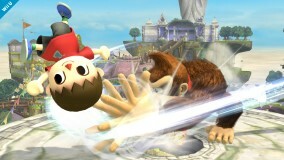 Charge the power of the Giant Punch in increments or all the way, then deliver the blow or store it for later use. 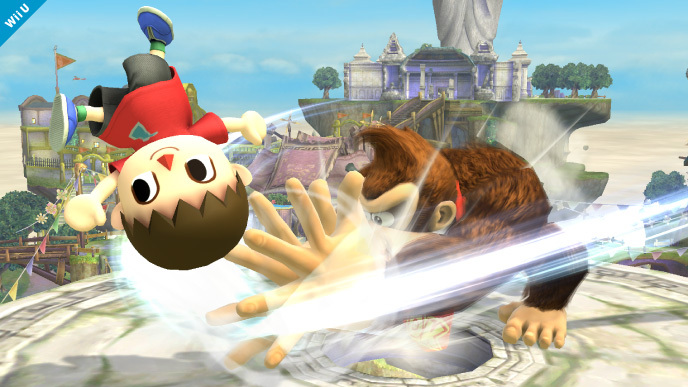 Headbutt grounded opponents to bury them, or do it in the air to Meteor Smash them. 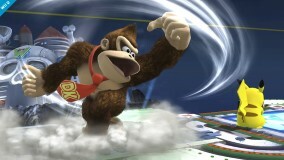 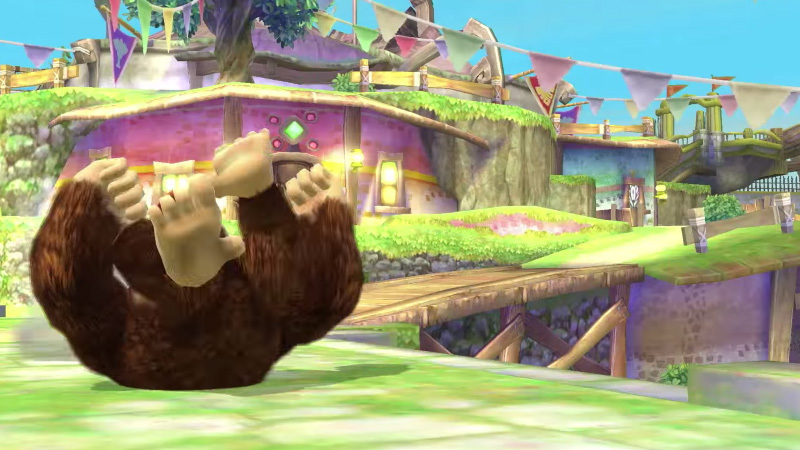 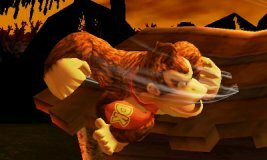 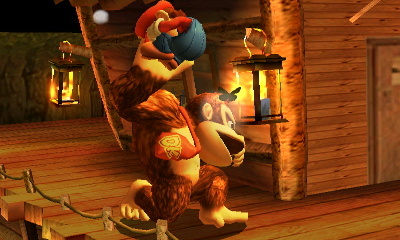 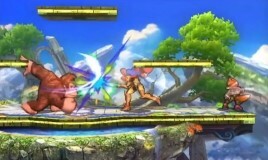 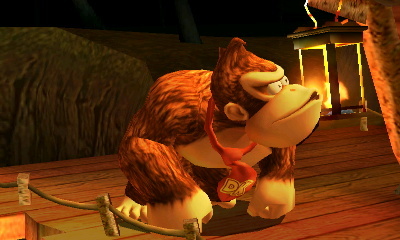 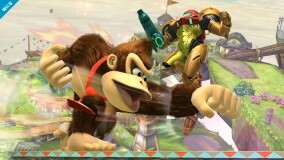 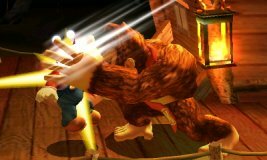 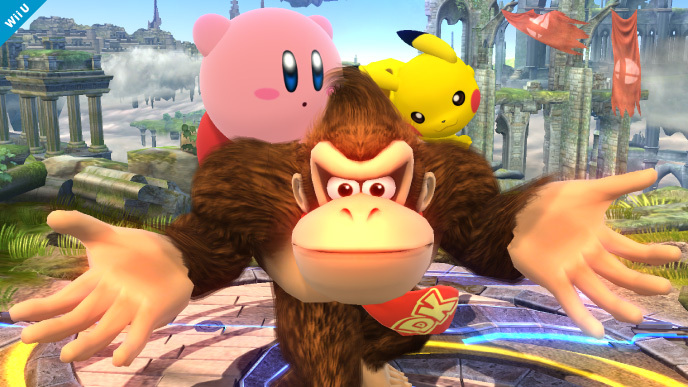 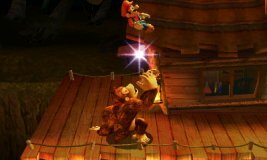 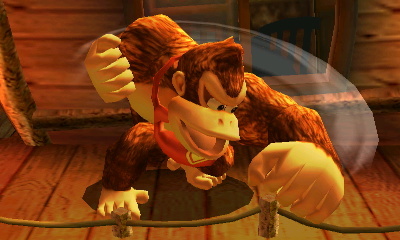 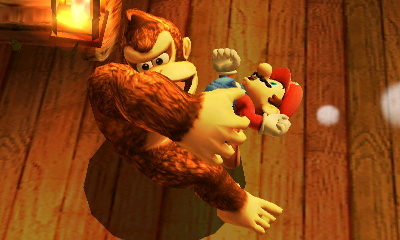 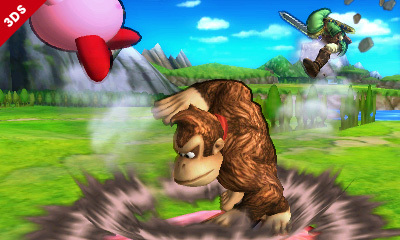 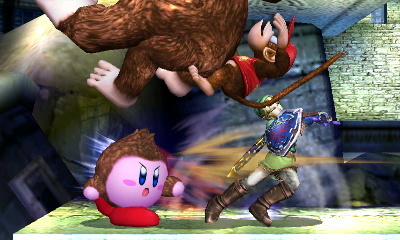 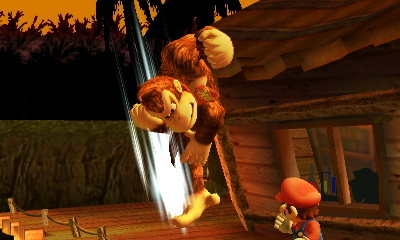 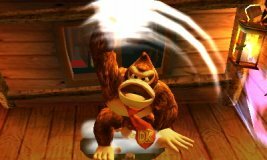 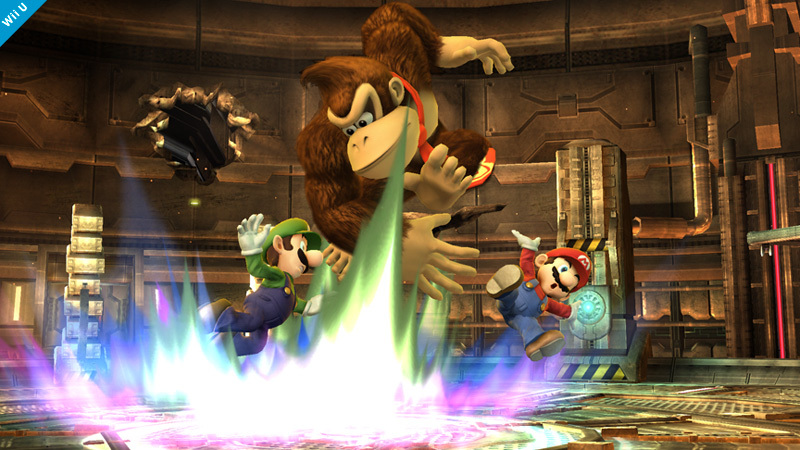 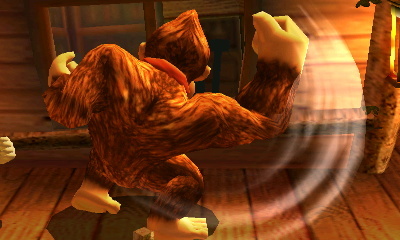 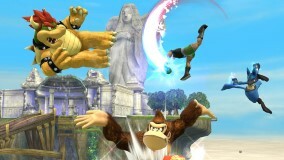 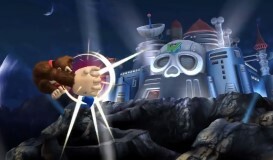 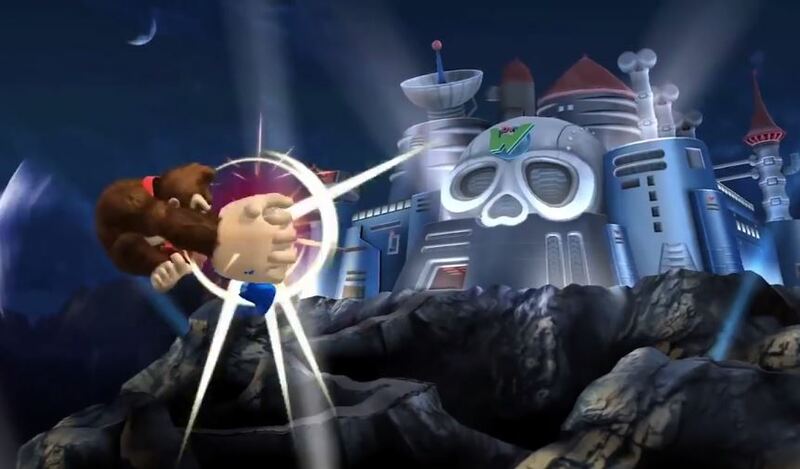 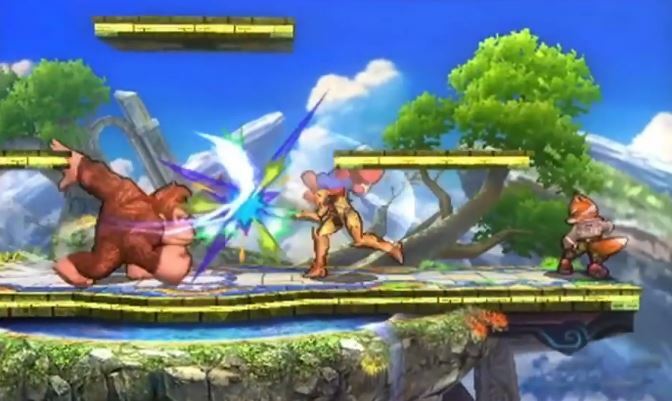 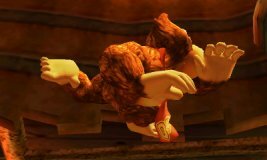 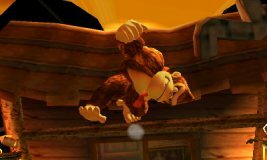 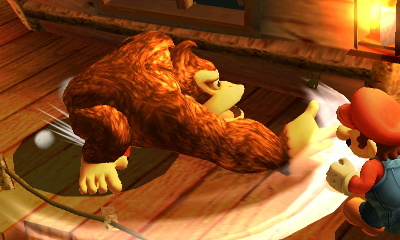 Using Spinning Kong on the ground spins him at an angle, which gives the move more vertical attack coverage. 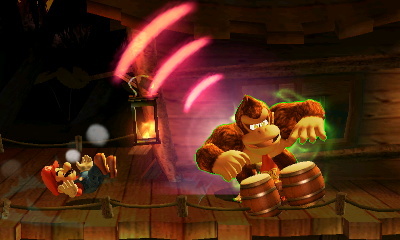 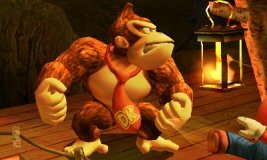 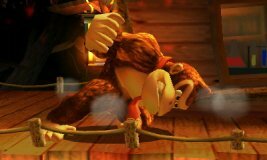 His Final Smash, Konga Beat, now has a rhythmic tracker which makes it easier to press the button in time with the music.